Is is frozen solid water. Water freezes below 32 degrees fahrenheight and 0 degrees celcius. Ice is a very versatile as it can be formed into many shapes. 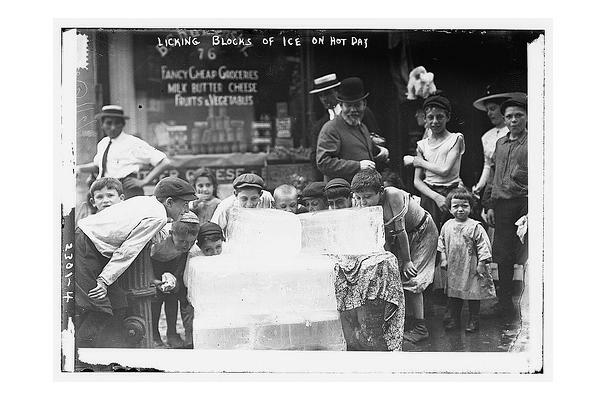 Ice has long been used to cool food for preservation and rapid cooling. It is also popular in beverages.